The Pug Who Bit Napoleon U.S. Release Day! Today is the United States release of my non-fiction animal history book The Pug Who Bit Napoleon: Animal Tales of the 18th and 19th Centuries! The paperback is now available in the U.S. and can be purchased at Amazon and other online or brick and mortar booksellers. 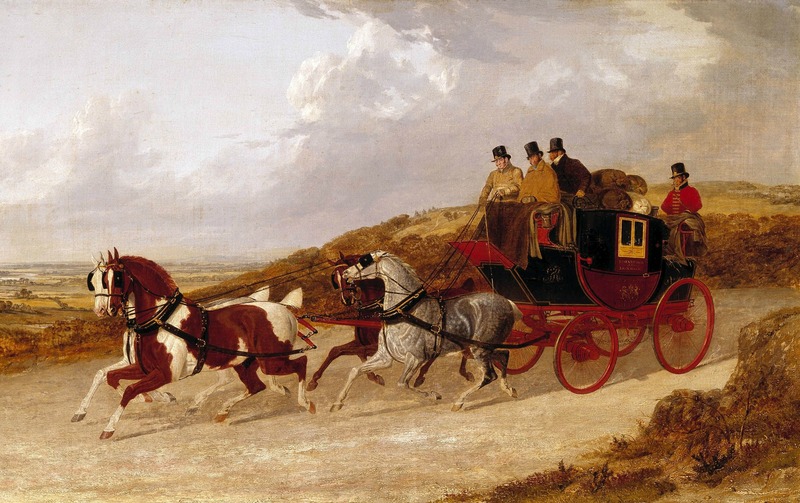 The Edinburgh and London Royal Mail by John Frederick Herring, 1838. 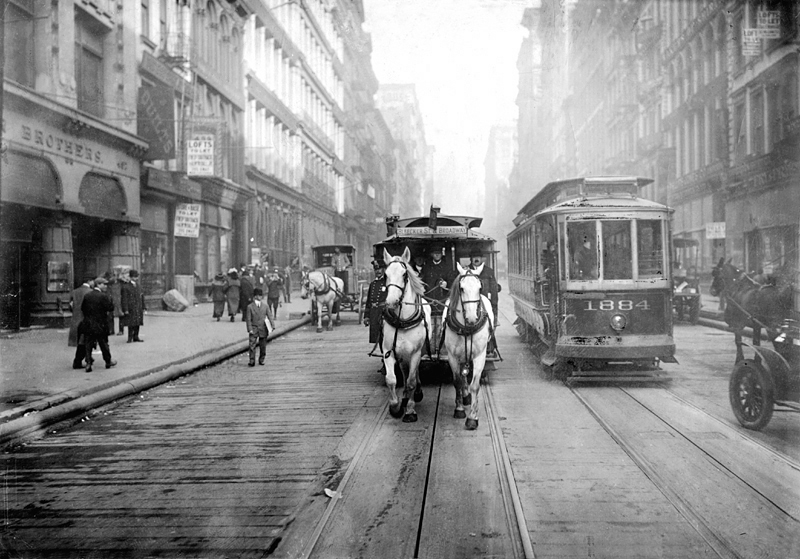 A Horsecar and an Electric Streetcar, New York. 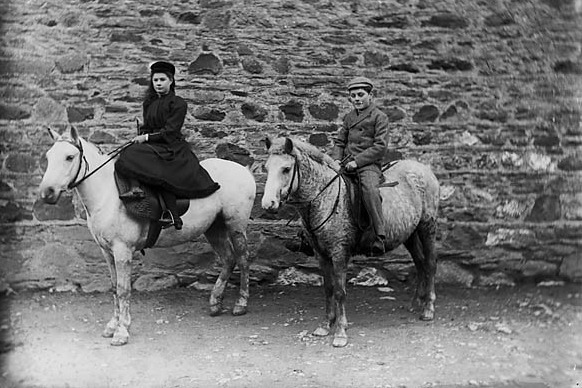 A Girl and a Boy Riding Ponies in Wales, 1885 .